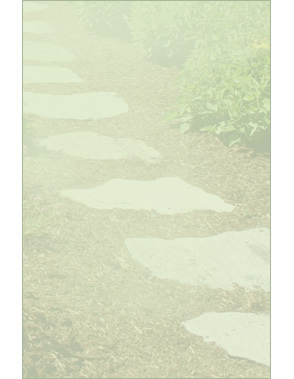 Located in Johnston, Rhode Island, Scott Hesford Landscaping provides professional landscape construction services to residential and commercial clients throughout New England. 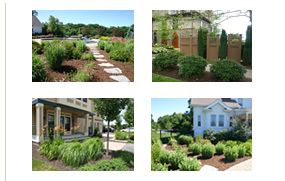 Our goal is to guarantee our customers the highest quality of landscape installation for their construction projects. 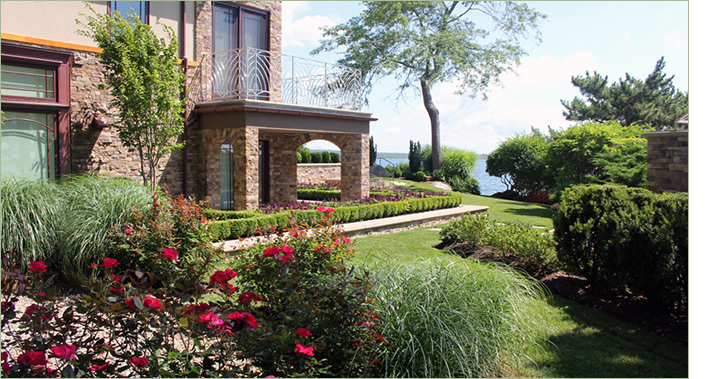 For more than 30 years, we have formed long lasting relationships with customers due to our committed attention and care for their properties.